Revolution Slider Error: Slider with alias Ragnar-random-posts-manly not found. 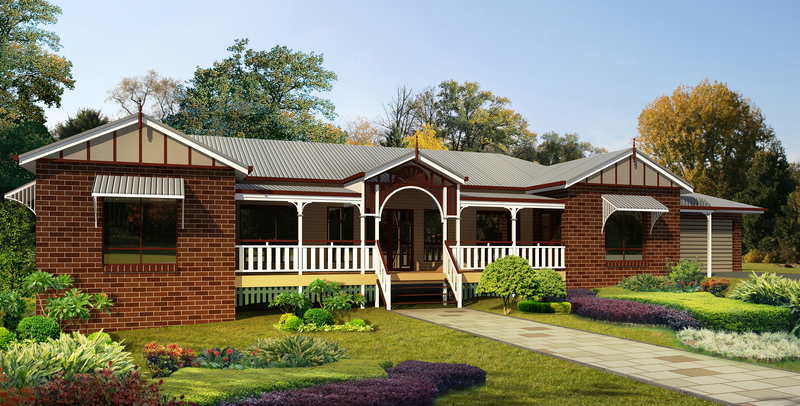 At House Plans Queensland we want to help you come up with the right house design at the right price. 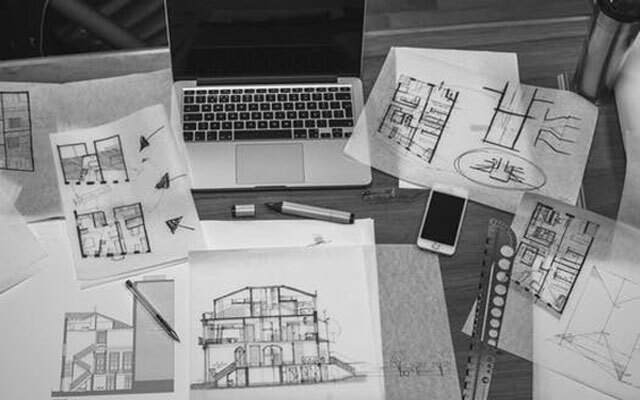 We offer you an affordable building design and drafting service that is prompt, efficient and produces quality work that suits your requirements. 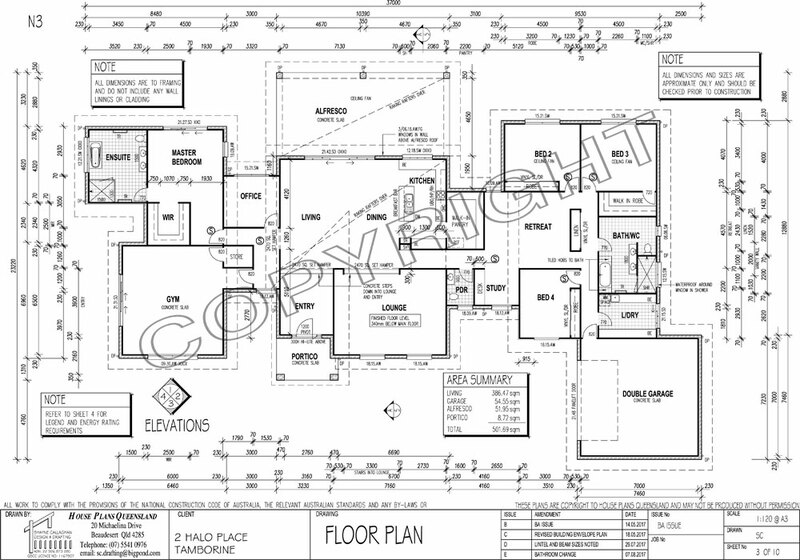 House Plans Queensland takes into account your construction budget, your design needs and your site conditions and then provides you with a detailed, fixed price contract for producing your entire working drawings and energy efficiency reports. 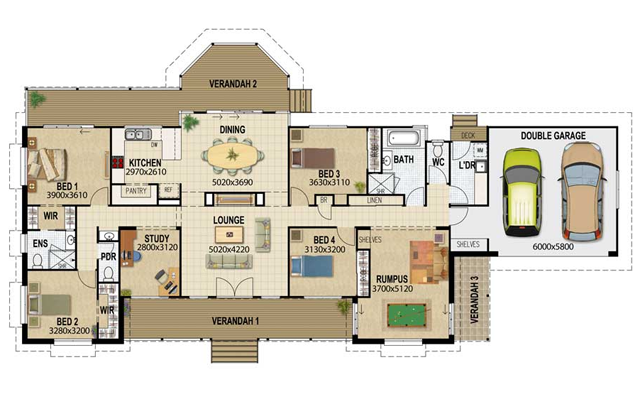 The plans are yours to own and you can put them out to builders to tender on. This will help you to obtain the best price on your construction project. 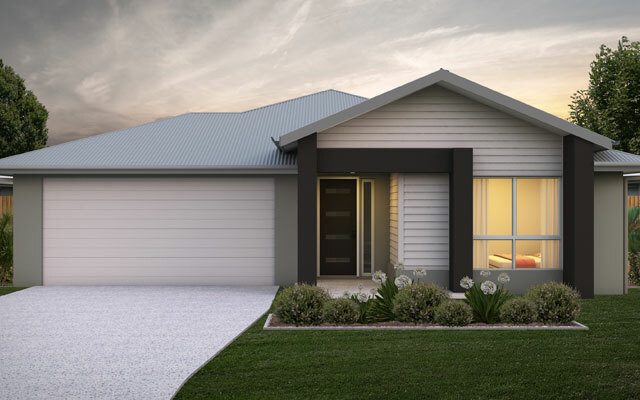 You’ll be pleased to know that the team at House Plans Queensland has extensive experience working directly with clients and their builders and we can facilitate services to either.